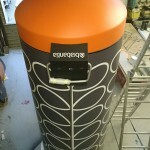 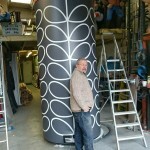 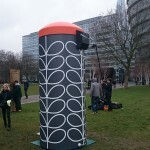 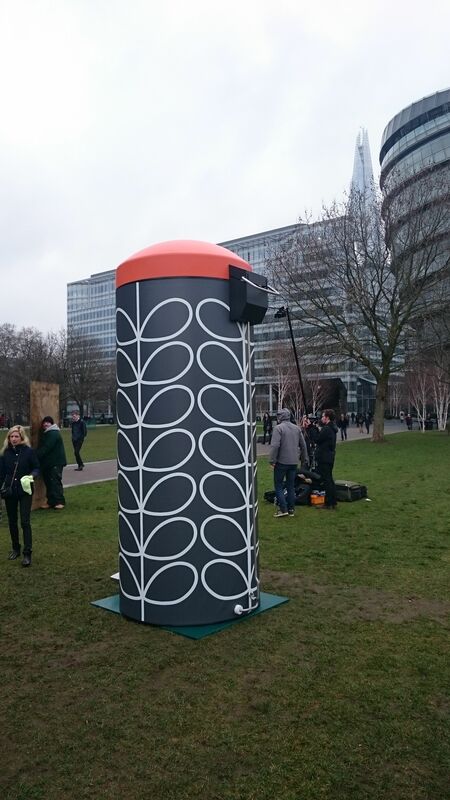 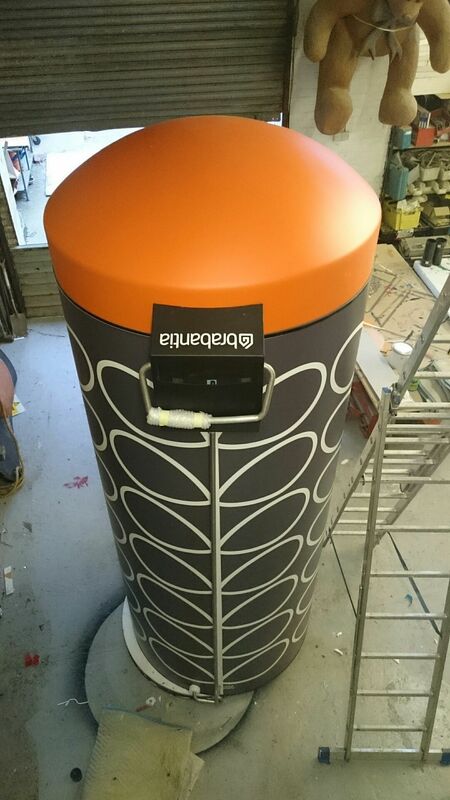 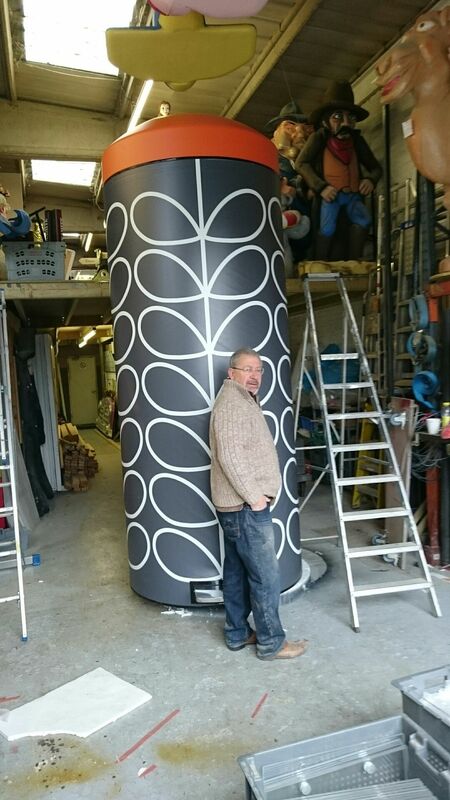 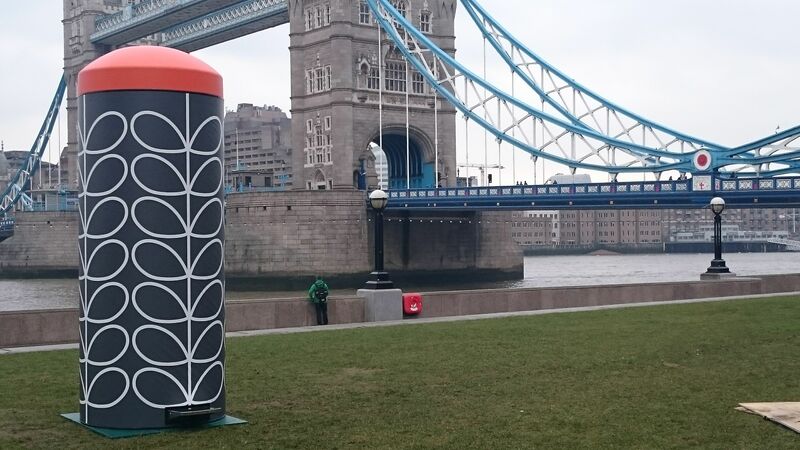 One of our latest projects is this 4m high pedal bin which was used for a PR stunt at tower bridge by Brabantia. 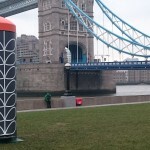 The graphics were by the famous designer Orla Kiely. 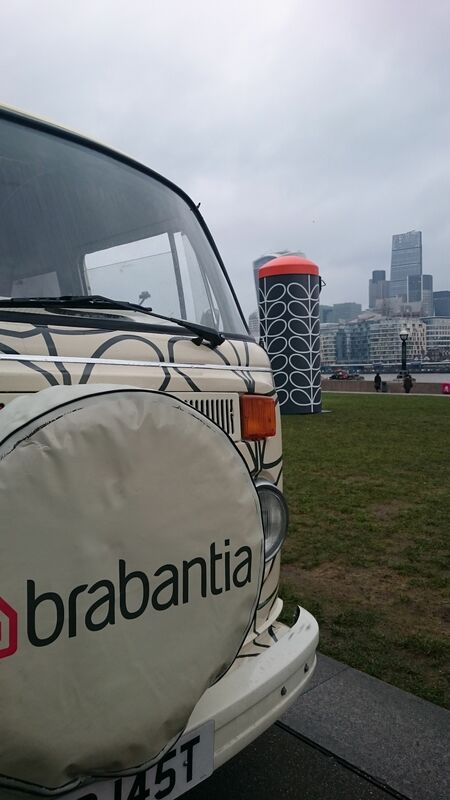 Apart from the early start we had fun on the install where we met loads of nice people including all at Montage PR and Buttercup bus. 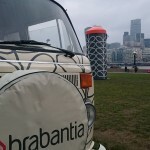 Buttercup bus supplied the VW camper which was adorn with matching vinyl wrap.